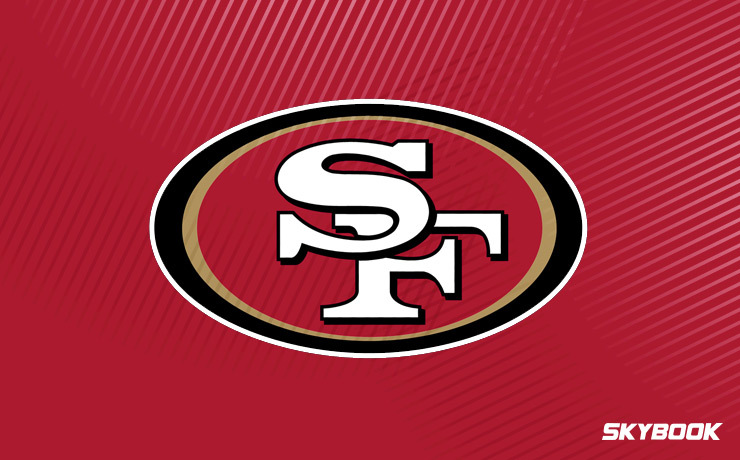 The 49’ers were sitting at 1-10 following a November 26th loss to the Seahawks. Any hopes of a successful season were long since gone. The attention of most San Francisco fans was on the Browns, hoping they would win a couple games so their Niners could get the #1 pick. Then former Patriots backup Jimmy Garoppolo entered the equation. With only a handful of NFL games under his belt, “Jimmy G” assumed the starting role for the 49’ers and could not be beat. He ended the season with 5 straight wins, pulling the 49’ers record up to a respectable 6-10. With a full year of Jimmy G under center, the San Francisco 49’ers betting odds are going to force bettors to determine whether they trust the small sample size of Garoppolo from 2017. Kyle Shanahan is entering his second season as head coach of the 49’ers. Shanahan has had success elsewhere but not yet in San Francisco. He was named 2016 Coach of the Year for leading the Atlanta Falcons to the Super Bowl but could only manage a 1-10 start this past season with the 49’ers. His second year with his assistants and his roster will hopefully yield better results. Had it not been for Jimmy G’s saving grace, Shanahan would definitely be on the hot seat in 2018. Running back Carlos Hyde spent four seasons with the 49’ers, reaching 900 yards twice but never quite managing to rush for 1,000. He was not helped by the 49’ers below average offensive line. With Hyde leaving, the Browns will likely rely on former Viking Jerick McKinnon to take the lion’s share of the carries. Tackle Joe Staley has recently commented that Shanahan’s play calling is working wonders for their offense. We will see if this holds true and allows McKinnon to break the 600-yard ceiling that loomed over him in Minneapolis. Don’t Ever Talk About Me! The polarizing corner Richard Sherman has moved south to join his fierce rival. While Sherman’s play has been in decline over the past season or two, he will surely provide a stable veteran presence in the 49’ers secondary that was torched to a tune of 235 yards per game in 2017. 49’ers fans are hoping that Sherman will bring the same confidence and toughness that he has wielded against them up until this year. The San Francisco 49’ers betting odds for winning Super Bowl 53 are 20-1. This is remarkably high considering the 1-10 start they stumbled to in 2017. It appears that even the experts in Vegas are buying into the Jimmy G hype. Here at SkyBook, we pride ourselves on being the best NFL sportsbook for all your football betting needs. If you want to follow or bet on Jimmy G and the 49’ers this season, you can get game analysis, matchups, and injury reports all right here without leaving our secure site. We have the best San Francisco 49’ers betting odds along with great bonuses that you will not find at any other sportsbook.